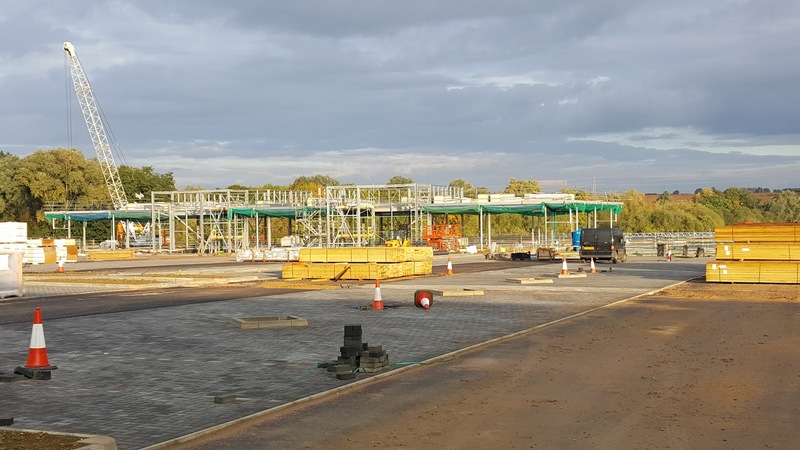 We are delighted to unveil the fantastic progress being made at Rushden Lakes, Northamptonshire. 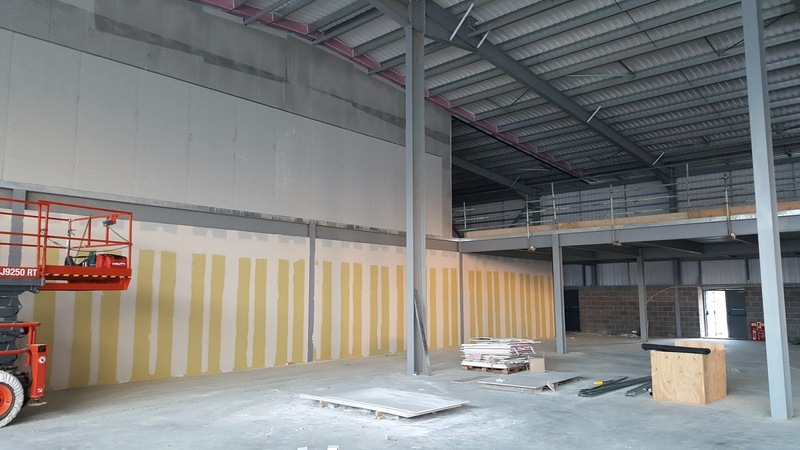 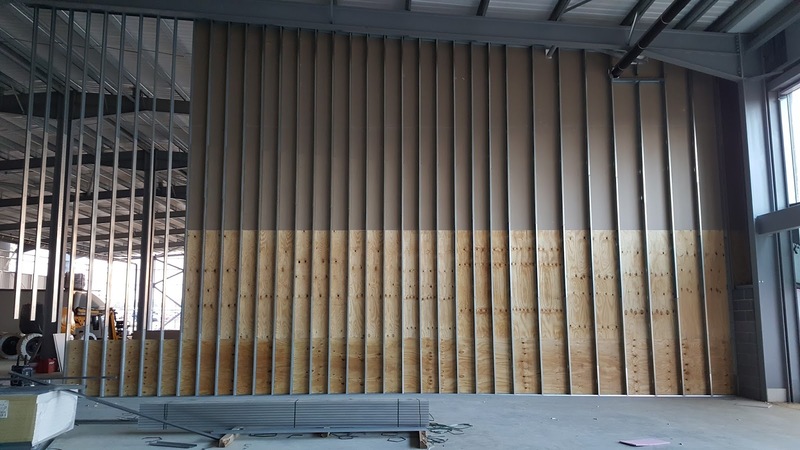 We are flying through the first phase of our works package, which includes the installation of dividing walls within a number of newly constructed units. 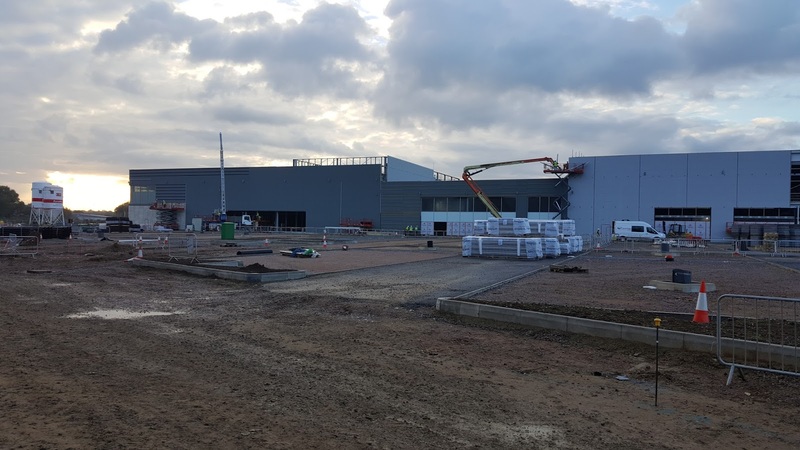 Once complete, these units will be occupied by house hold names such as Marks & Spencers, House Of Fraser and Primark. 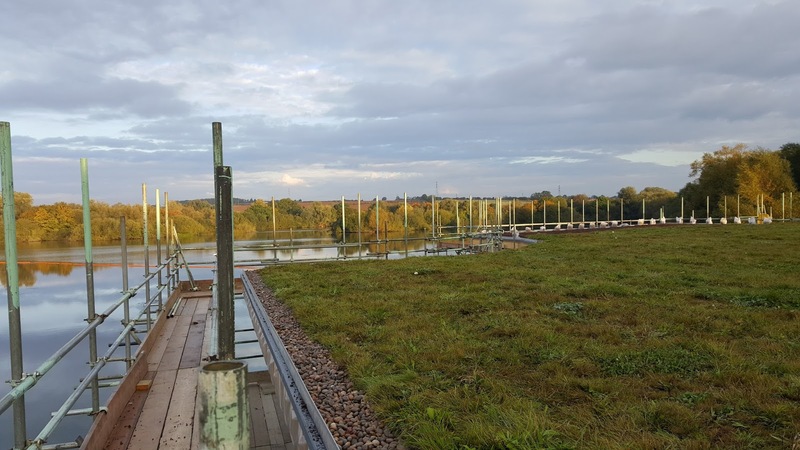 Commencing in the coming weeks, our second phase of works will involve the full internal fit-out of the development's Visitor Centre, Boathouse and Management Office pods.